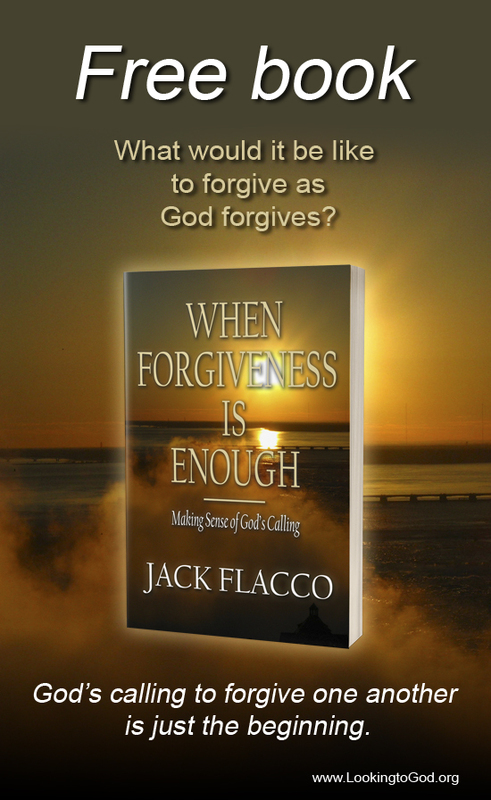 Stay tuned this Friday when I make a major announcement regarding the direction of JackFlacco.com. Few movies have a feeling attached to the presentation. You know the ones, Lost in Translation, Juno, Elizabethtown. Although subjective, the feeling is that of loneliness coupled with the search for meaning. At times, dark comedy screams a message so clear that no one understands it. American Beauty is that way. It succeeds with showing what happens when preconceptions turn to fear. At the same time, the film opens the mind to a world not much different from our own, but sparkles with beauty. Wednesday Warriors presents Lester Burnham (Kevin Spacey), a middle-aged man inspired to breathe again. From there the focus shifts to his office cubicle where he sits slouched in his chair speaking with a client on the phone. If you study the mess he calls a desk, you’ll see a small sign hanging on his cubicle wall saying, “Look closer.” The sign is a message to the viewing audience from director Sam Mendes. It’s to encourage the viewer to pay attention because there’s more to this story than meets the eye. In the midst of Lester’s middle class family lies a disturbing isolation within its members—the domineering wife, the negligent father, the angry teen. Each have their own agenda, each want validation for their role in the family. When Angela (Mena Suvari) finally appears in the film, Lester has all he can do to get out of the evening drive to support his daughter’s cheerleading squad, the same squad cheering for the town’s basketball team. His excuse? He says he’s missing the James Bond marathon on TNT. After meeting Angela for the first time he doesn’t fall for the illusion that she’s self-absorbed and indifferent. Nor does he pay attention to her attitude, which hovers around “you scratch my back and I’ll accept it.” But remember the movie’s tagline? Look closer. He sees Angela possessing the ability to move people into doing things they wouldn’t do had she not inspired the change. In Lester’s case, it’s obvious. She’s a Rockwell High award-winning Dancing Spartanette. He falls for her, his mind scrambles and all of a sudden, he’s a teenager again wanting to get to know her like all the other teenage boys her age. The only difference, he’s not a teenager. He’s a married man. For someone such as Angela to spur those feelings in someone without regard to marital status, she must really be something special. The truth is you’ll have to look closer. Lester realizes there’s more to Angela than the outward snob moniker she wears so well. She sports a vulnerability few have seen other than Lester. That vulnerability comes to play later in the film, regardless of us having to deal with her current label as the class tease, even if she feels there’s nothing worse than being ordinary. Lester’s change in mindset couldn’t have happened hadn’t Angela shown up in his life. Had she not given him a second breath, a second hope for the future, he would have been a recluse for the rest of his miserable existence. Angela did that—not Lester. She did it by simply becoming a symbol to what he wanted from life—hope. He gained that hope from her. What do you like about American Beauty? What do you think about Lester? I need to rewatch that movie. The last time I saw it was at least a decade ago. I remember it irritated my one very conservative friend to no end as he saw it as lauding the breakdown of the American family, but as the movie itself says, “Look closer.” I shall have to look closer the next time I watch to see if I can catch that bit of meta on sight. Meta, that’s the word I’d use as well. That and irony are my favorite literary concepts. They seem to go well together. It is so peculiar how imaginary characters can teach about life than everything else compared. Sometimes our preconceptions of who people are teach us about ourselves. I missed him once the movie was over.